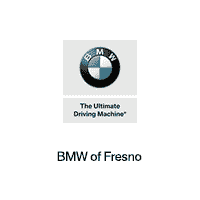 At BMW Fresno we strive to provide the car loan for the new BMW, or used car you want to purchase. Our access to many auto finance companies in the area allows us to get you the right auto loan in Fresno for your needs. Located at 7171 North Palm Ave, our auto finance department is a quick trip away to get you the car loan that fits your budget. You can save even more time by filling out our auto finance application. Be sure to check out our large inventory of new and used cars in Fresno today!